This Saturday Tim Andresen and his label What Happens present a very special guest DJ – Mihai Popoviciu. The legendary Romanian DJ will headline the main Black Box room of Culture Box, whilst in the more intimate Red Box CPH Deep will takeover. Mihai Popoviciu has created a name for himself as one of the most innovative eastern European electronic music producers and DJs, with releases for valuable imprints such as Diynamic, Bedrock Records, Defected Records, Voltaire Music and more. It comes with no surprise that Mihai’s reputation has grown quickly in recent years, taking him to play all over Europe’s finest clubs, and exotic destinations like Vietnam. 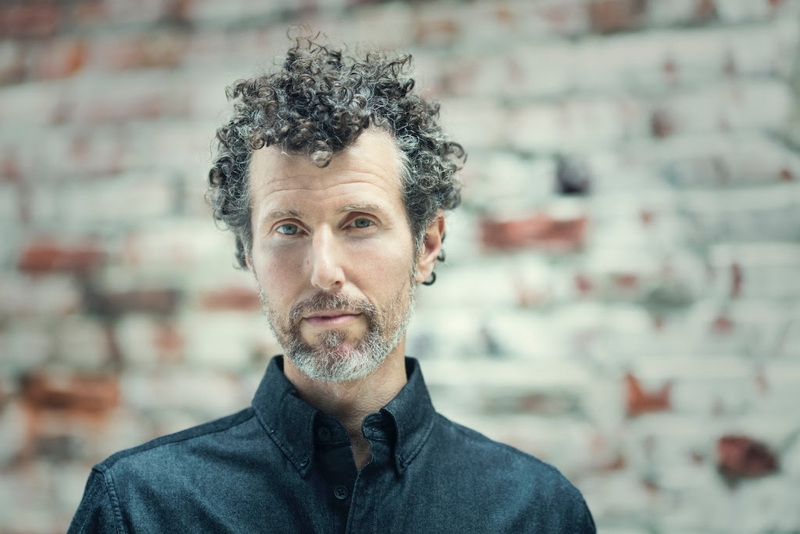 His DJ sets have a distinctive personal touch delivering a perfectly balanced mixture of groovy beats, warm pads and musical emotions that will get you addicted. 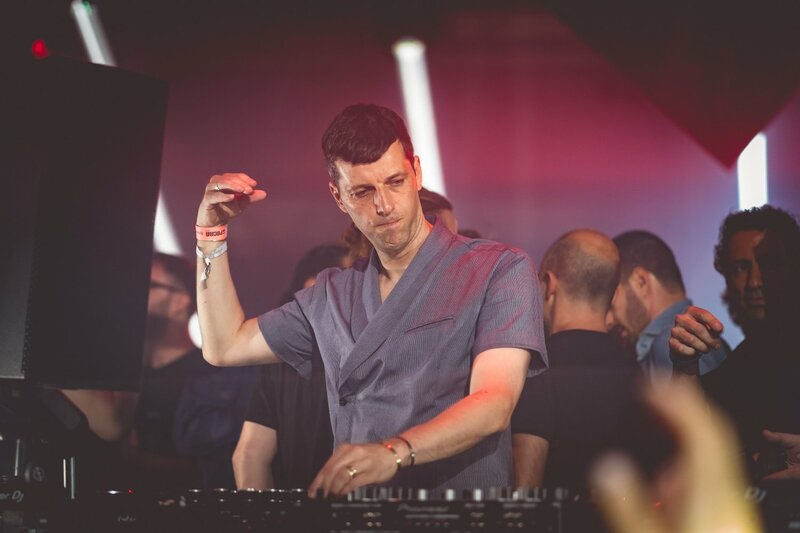 Hello Mihai, and thanks for doing this interview with us, ahead of your gig in Culture Box this Saturday with your good friend Tim Andresen for his What Happens label party. You just came back after playing ‘Epizode festival’ in Vietnam. What was your experience like playing Epizode festival, which for those who don’t know is organised by some of the people behind KazanTip, Space Moscow, KONSTRUKTOR? My time in Vietnam was very short, I was there for two days only but I enjoyed it a lot! I played a morning sunrise set with Martin Eyerer and although it was our first time playing together, it turned out to be great and we had an amazing time along with the crowd. The festival has a very cool and relaxed vibe and it is the perfect place to meet friends from all over the world. It has great potential to become one of the biggest festivals in that part of the world! 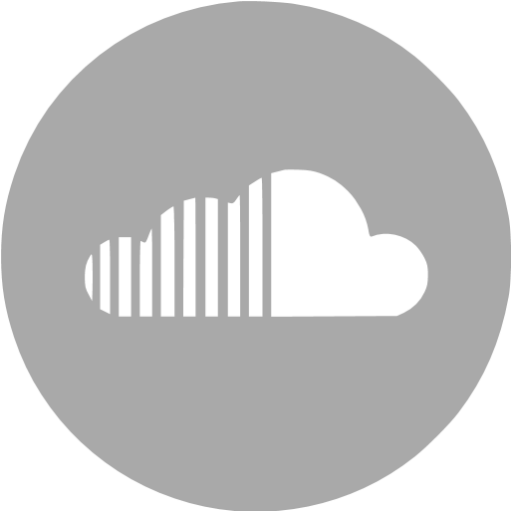 What is your comment on the electronic music scene in Vietnam, and how different is it to play in Asia, as compared to Europe for example? It was my first time in Vietnam so I don’t know much about the Vietnamese scene but from my past experience in Asia, I can say that electronic music is still something new and exotic for Asian people and they still have a lot to discover about it. Back to Europe and the electronic music scene in your native Romania. 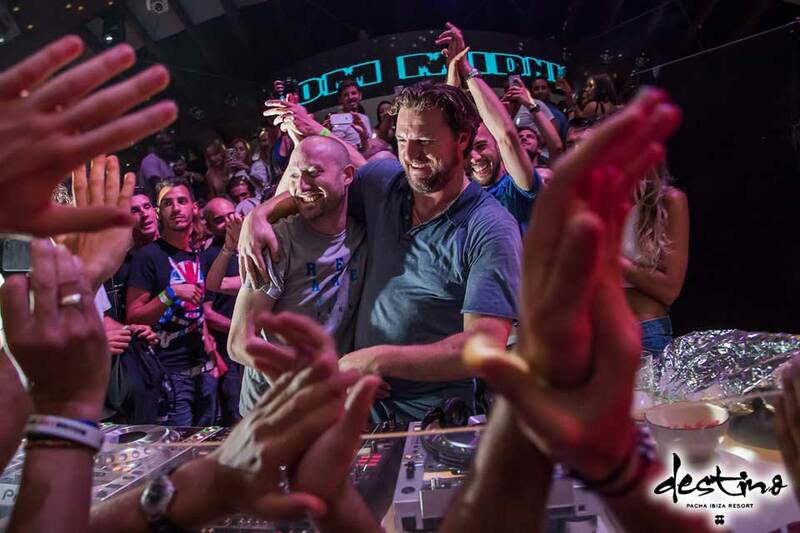 We have seen the scene there flourish in recent years, being home to some world class festivals such as The Mission, Sunwaves, clubs like Kristal, and export of DJs such as, Barac, Priku, Raresh, yourself of course. Electronic music in Romania is at a different level than any of the Balkan or even Eastern European countries. What do you think is the reason for that? Is this also why you decided to stay in Romania, rather than moving to Western Europe like many DJs have done? Is it easy for you to grow and evolve as an artist in Romania? Me staying in Romania has got nothing to do with growing and evolving as a musician. I don’t play often in Romania, I am pretty selective to where I play around the country. I decided to still live in my home city because I feel very comfortable here. At the moment the digital and internet era allows you to evolve from any part of the world. You regularly play in Copenhagen, and in particularly Tim’s What Happens parties. In which way do you think the vibe here is different than in other clubs you have played? And what do you have in store for the fans for the upcoming party? Culture Box has all the qualities of a good club. It has the perfect size, massive sound system and a cool crowd. All these ingredients make a good vibe and I am very much looking forward to experience it again. I have in store a lot of new music for the next party. I will play my upcoming releases and new tracks from my label Cyclic Records among others. What happens after you leave Denmark, what are your future plans for 2017 and what can we expect from you? The first months of 2017 are very busy for me, with gigs every weekend around Europe and a short tour to South America. I have a new release coming out soon with my friend Markus Homm and another one on Poker Flat Recordings in April. Thank you for taking the time for the interview, and see you this Saturday! For more information and lineup for the What Happens party this Saturday click here. 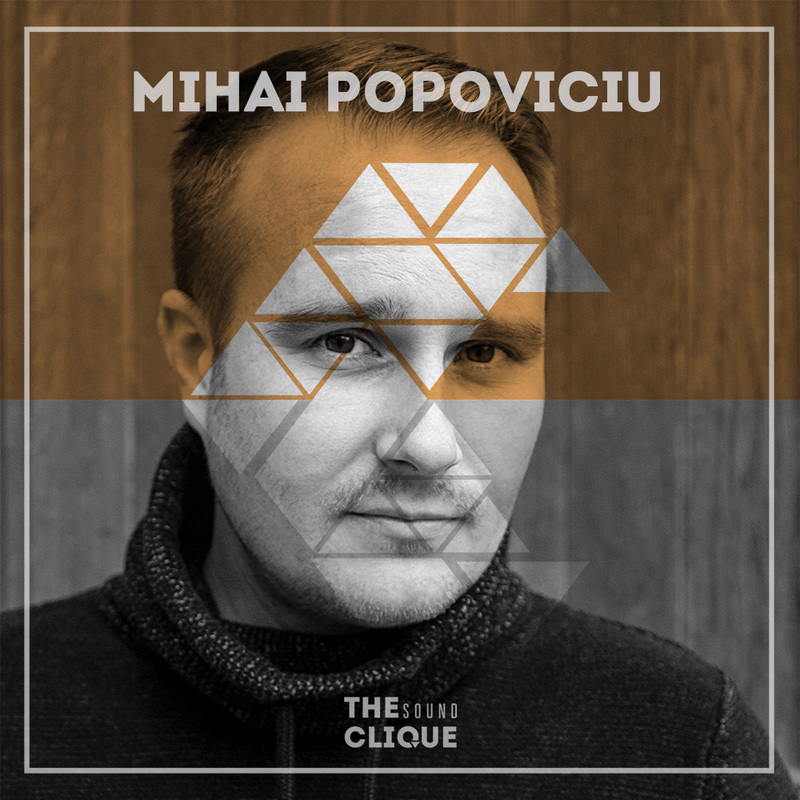 Connect with Mihai Popoviciu on Facebook and SoundCloud.